The Bible is so straightforward about the Deity of Christ that those who choose to deny it can only do so by utterly rejecting the Word of God. No one with an objective mind can read the text of the New Testament and come away with any other conclusion than that the Christ that it speaks of is divine. 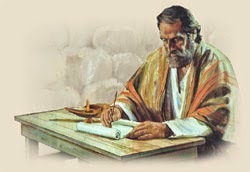 A typical challenge from Muslims to Christians is to produce a verse in which Jesus categorically states, "I am God. Worship Me." 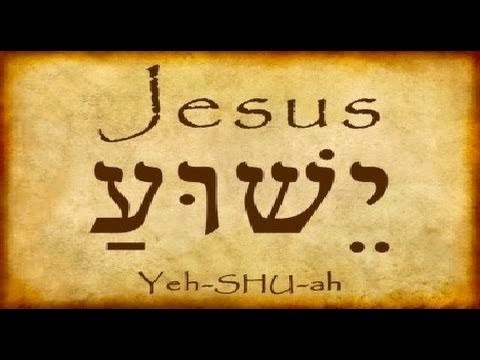 We have already covered some of the places where Jesus says He is God in previous articles so, in this one, we will take a look at the many places in the Scriptures where Jesus is worshiped as God. But first let us look at two reactions to worship as exhibited in the New Testament. In both cases, the worship is immediately rejected. 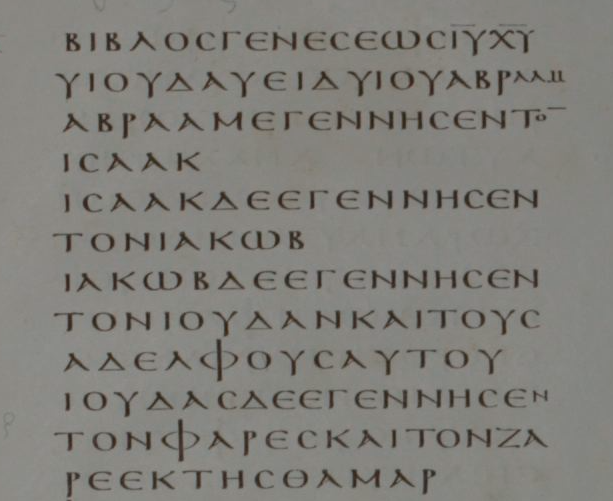 In both cases, the word for "worship" that the Greek text uses is the word "προσκυνέω," which transliterates as "proskyneō." This is the same word used in 1 Corinthians 14:25, Hebrews 1:6, Revelation 7:11, and Revelation 19:4, which speak of the worship of God. Over and over again in the New Testament, we find Jesus being worshiped. Over and over again, He demonstrates the same behavior. 11 Entering the house, they saw the child with Mary His mother, and falling to their knees, they worshiped (proskyneō) Him. Then they opened their treasures and presented Him with gifts: gold, frankincense, and myrrh. Neither Mary nor Joseph stop the magi from worshiping the Christ Child. 9 Just then Jesus met them and said, “Good morning!” They came up, took hold of His feet, and worshiped (proskyneō) Him. 17 When they saw Him, they worshiped, but some doubted. 52 After worshiping Him, they returned to Jerusalem with great joy. He never rebukes the worshipper. He never tells anyone not to worship Him. if Jesus is just a mere "messenger." then why does He never stop these people, His apostles and disciples among them, from worshiping Him? Thus far, our evidence could be claimed as circumstantial and thus, inconclusive. But Scripture doesn't end its testimony there. in John's stirring portrait in Revelation 5 of the worship being lavished upon Jesus, the Lamb of God, in the heavens from whence He came. 14 The four living creatures said, “Amen,” and the elders fell down and worshiped (proskyneō).